It used to be a given that advertising was the major driving force in media business models—from TV ads to sponsored content online. But two big factors have scrambled that equation: 1) data and brand safety scandals at Facebook and YouTube as the EU pushes stronger data rules; and 2) the rise of streaming content as cable-cutters and cable-nevers soar. More and more, consumers are paying for premium content without advertising. This includes streaming services such as Spotify, Netflix and HBO. Even Facebook researching a new subscription-based, ad-free version as privacy concerns mount. As the upfronts take place this week, a new reality is setting in for TV networks as Magna projects a 2% decline in national TV ad sales each year through 2022. For publishers, this means giving much more serious consideration of ways to offer consumers a user-friendly, ad-free environment. It’s also time for serious reckoning of what content will succeed with a subscription. Make no mistake about it: The popularity of non-cable, commercial-free shows, and their seemingly indispensable association from today’s cultural conversation, means that TV — if we are still choosing to call this TV — no longer rots your brain. Rather, HBO, Netflix, Hulu, Amazon, and other such services are, arguably, as good for you as the best journalistic enterprise. And that means that for many people, a monthly fee is worth it. The result is a profitable business enterprise. 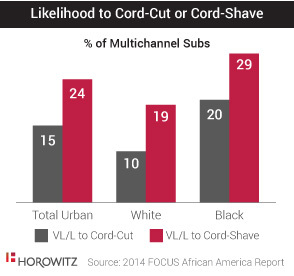 But these networks have their own strategies and identities behind those business models. HBO has long been established as a premium cable network, and that incumbency has given the network a leg up. Subscribers who pay for HBO are probably likely to leave it on in the background after they finish watching their favorite show because they know they’re paying for high-quality content. Netflix also has a comparable consumer base. 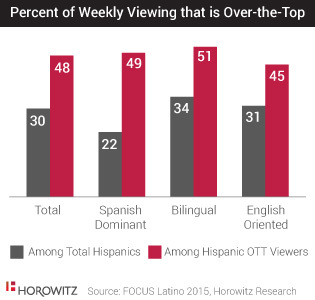 However, the typical Netflix consumer’s watch-and-go mentality means the network has to keep churning out new content. Still, the high growth rate for both networks means their consumer base hasn’t even peaked yet. As cable continues to decline, both HBO and Netflix will have to remain nimble. But a loyal fan base willing to continue to pay will certainly help sow the seeds for more good shows to sprout. 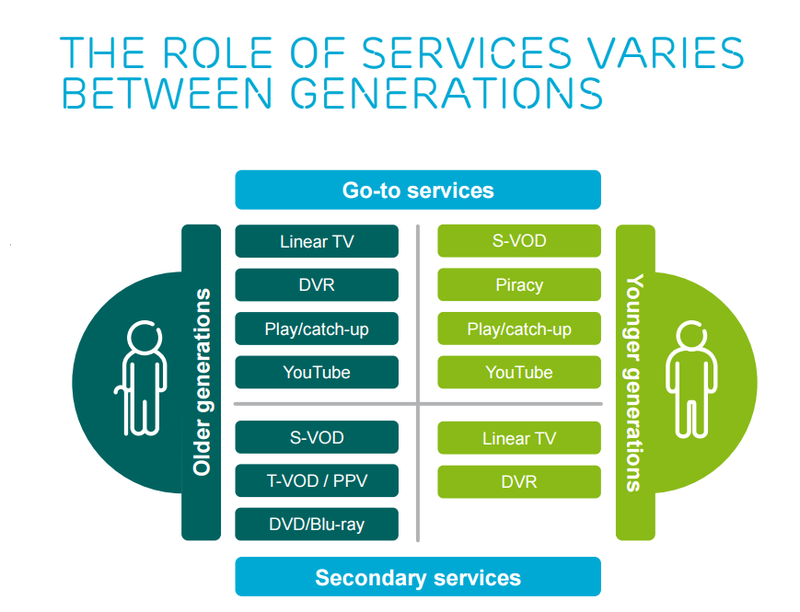 In comparison, with fewer younger audiences and diminishing returns on network advertising, more traditional broadcast and cable networks must balance out their options. Take AMC Networks: Two-thirds of its revenue comes from distribution fees and sales of content to streaming and pay services, while one-third of that revenue pie comes from advertising. While its first quarter earnings set records, ad revenues were down 9%, distribution revenue increased 11%, including to networks like YouTube TV and Acorn TV. AMC Networks CEO Josh Sapan anticipates this revenue pie will continue to adjust as trends change. “We will probably see that accelerate toward the non-ad-supported pieces over time,” he told Deadline’s Dade Hayes. Indeed, the network has already invested in non-ad-supported options like a premium subscription service. So, the same time AMC is continuing to make itself a quality destination for advertisers, it’s also planning for a future where advertising will play a diminished role. And its recent boffo first-quarter financial results suggest it may be on the right track. It’s not just that publishers are working against changing consumer preferences. The EU’s General Data Protection Regulation (GDPR), set to be enforced starting on May 25, will also shift the scales on data gathering and consent. Companies will have to be much more transparent about the data that they are collecting about users. Consumers in the European Union will also be able to access what data is stored about them and have the right to correct that data — regardless if that data is processed in or outside of the EU. In March, Drawbridge, an ad-tech company that tracks users across devices, said it would wind down its advertising business in the EU because it’s unclear how the digital ad industry would ensure consumer consent. Acxiom, a data broker that provides information on more than 700 million people culled from voter records, purchasing behavior, vehicle registration, and other sources, is revising its online portals in the U.S. and Europe where consumers can see what information Acxiom has about them. How Many Publishers Can Charge? While ad-free environments are gaining steam, and more publishers are selling subscriptions in exchange for premium ad-free services to those with ad blockers, there are still only so many subscriptions that consumers can buy before getting overloaded. Om Malik argues that publishers will have to stop drinking their own Kool-Aid and eventually reckon with the fact that few among them will be able to fully capitalize on the subscription craze. More likely, as ad-free environments proliferate, publishers will have to consider them as part of the mix, especially with the loss of advertising to the duopoly and data security. While not every publisher can simply put up a paywall and watch the money roll in, every publisher can consider just what they can charge for, and what their audience really values. Television is still the primary and preferred platform for viewing sports reports Frank N. Magid Associates in their study conducted for ONE World Sports. In fact more than three-quarters of sports fans (77%) stated that they often (“often” or “every chance I get”) watch sports on television versus 37% of sports fans that stated they often watch sports streamed online. With many sports fans cutting the cord to pay-tv, viewers are shifting to alternative platforms. 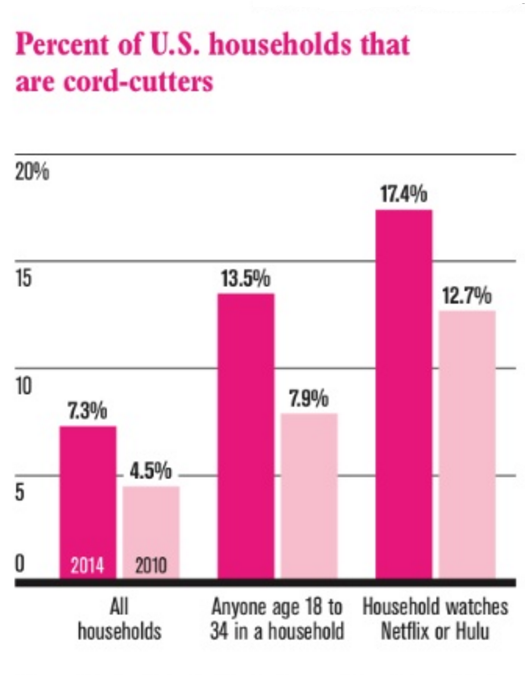 In fact, half of broadband subscribers (51%) cut the cord to a pay-tv subscription more than 5 years ago and another 25% cut the cord within the past two years. Interestingly, while TV still dominates sports viewing, more than half of sports fans (57%) reported that they watch sports streamed online. Top ranking platforms for viewing appear to stack up according to screen size and accessibility with computers at 37%, followed by over-the-top (OTT) to a TV at 26% and tablet and smartphone both at 25%. 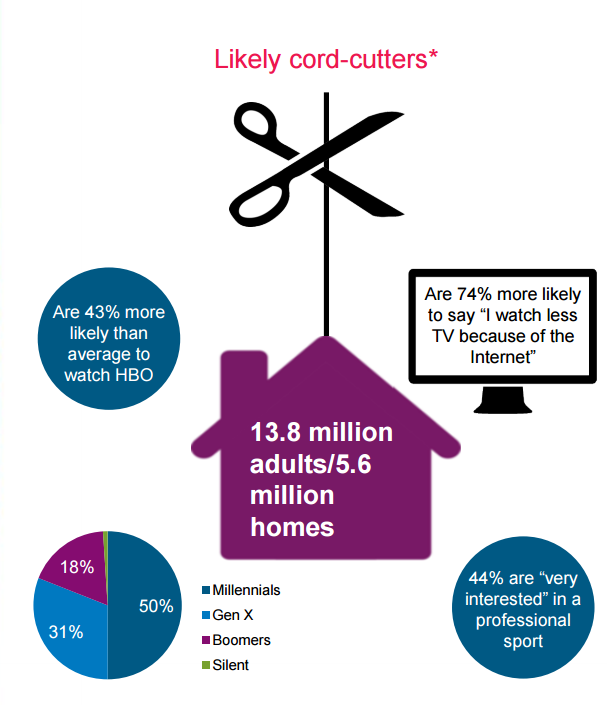 The study and findings appear consistent with television and digital viewing patterns of sports related content. Live-event viewing is a must for sports fans and now there are options to watch it live on the best screen available.